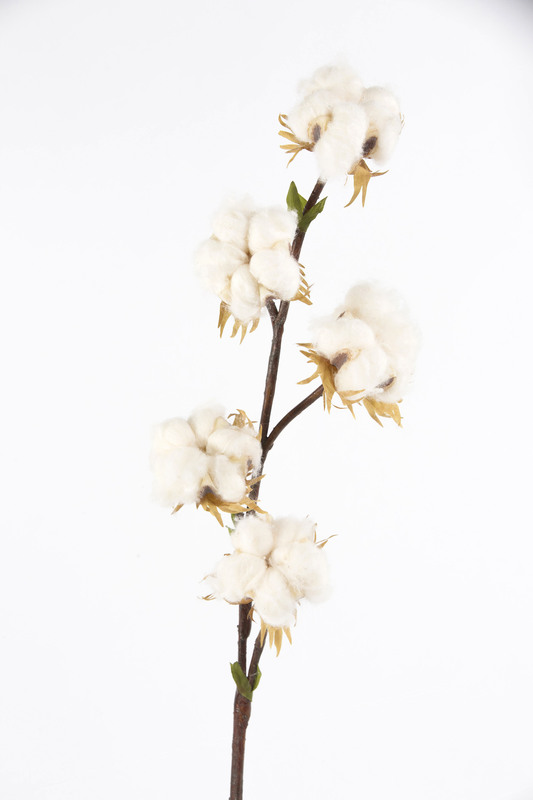 A real soft and fluffy white cotton balls featuring on an a brown artificial branch. 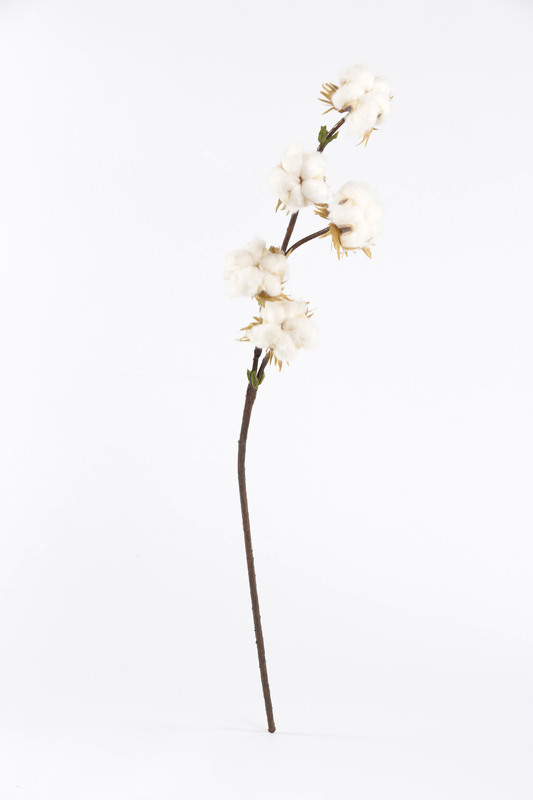 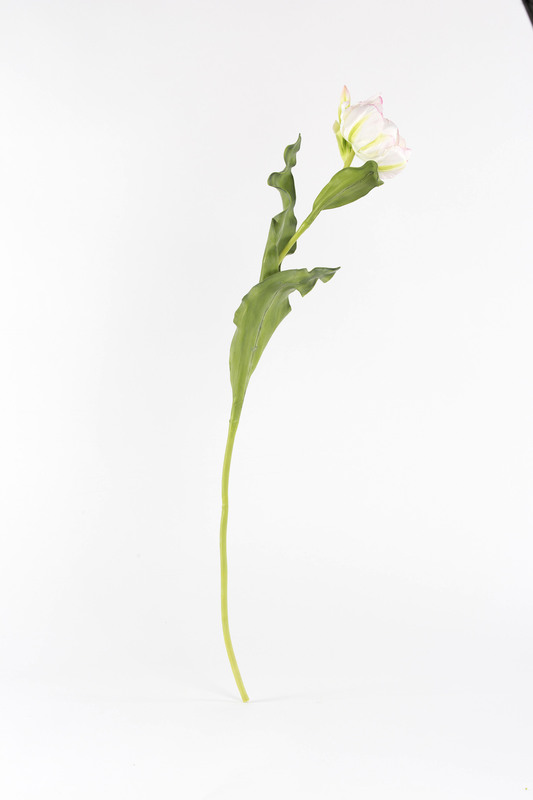 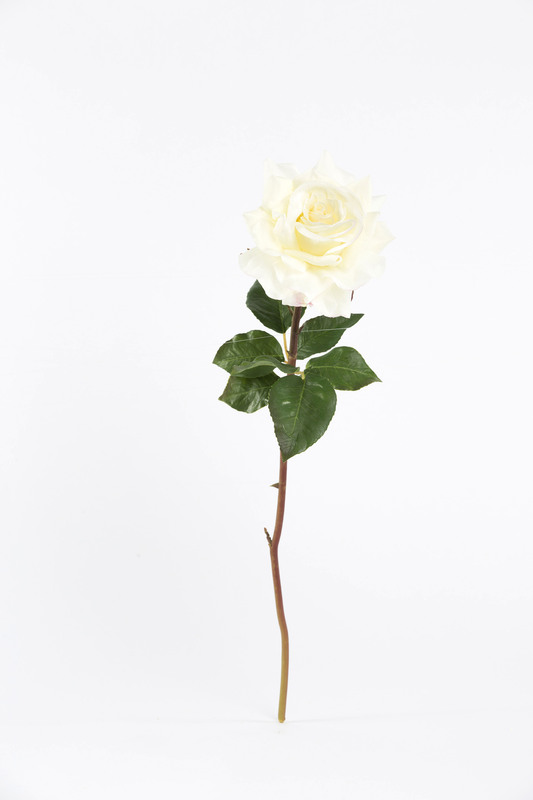 Use this long stemmed natural flower by grouping them together for a unique stylish display. 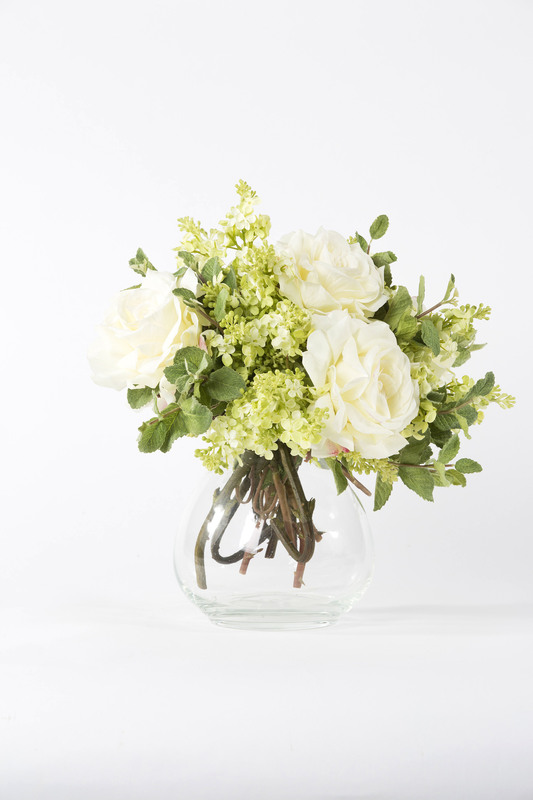 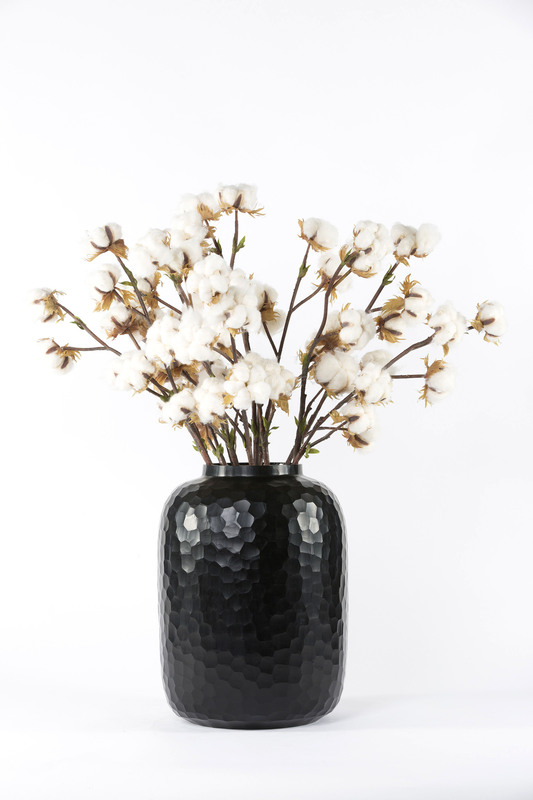 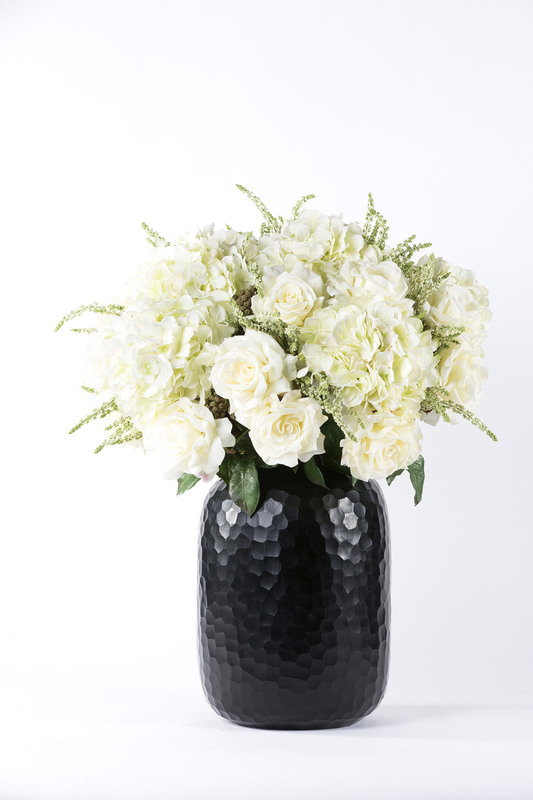 As pictured in our chunky large black vase to create a dramatic yet delicate contrast.